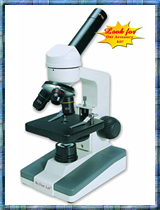 Exceptional products at low price points coupled with extensive industry knowledge. 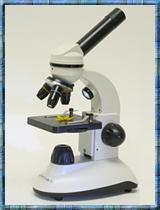 Our Lab Microscopes feature advanced, easy-to-use technology and designs that help scientists and students get up close and personal with samples and specimens. 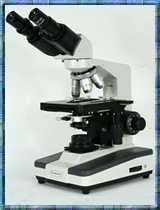 We also offer Parts and Accessories to help you optimize or repair your Microscope. 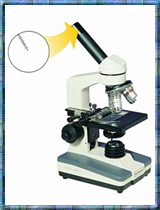 Equip your school or professional lab with these powerful tools and zoom in on every important scientific detail. 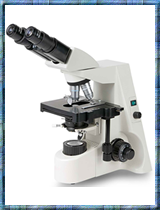 Please call 1-800-790-8115 or e-mail us at Info@MicroscopesAmerica.com for further information. 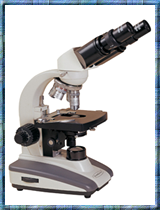 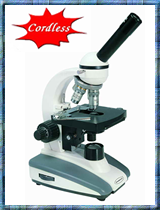 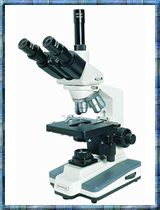 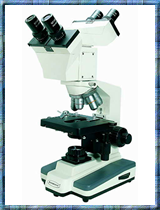 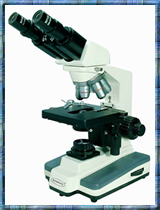 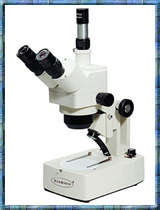 We simply offer the lowest price available and the fastest shipping - We are Microscopes America. 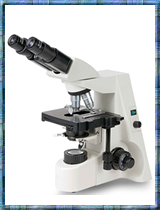 Our Student Microscopes offer high-resolution viewing, intuitive operation, lightweight portability, and multi-functional versatility for young scientists of all grade levels. 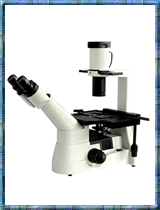 Available features include rechargeable batteries, high-powered magnification, adjustable platforms for multi-angle viewing of slides and samples, built-in lighting. 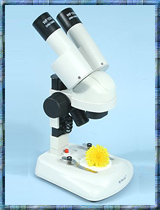 Equip your school classroom laboratory with our Student Microscopes and give your students the power to explore the natural world in a number of ways. 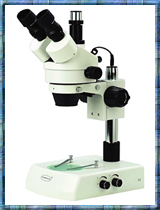 Our Student/Hobby Microscopes offer high-resolution viewing, intuitive operation, lightweight portability, and multi-functional versatility for young scientists of all grade levels. 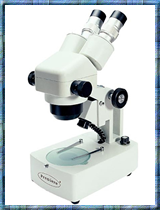 Our Professional Microscopes feature powerful and precise eyepiece and lens technology to give you a sharp view of samples and specimens. 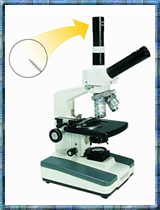 These products offer easy-to-operate designs and flexible lighting options to help you see specimens and samples clearly in any research environment. 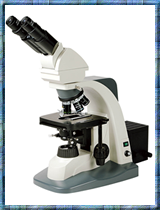 Equip your lab with our Professional Microscopes and enjoy high-performance viewing for years to come. 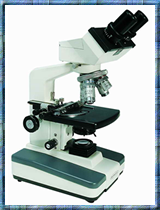 Our Medical and Research Lab Microscopes are designed to meet the demands of modern laboratory microscopy. 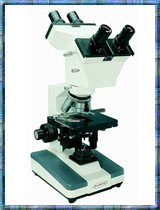 Our research microscopes offer the same optics as our larger professional scopes with ball bearing movements in focusing and stage systems to ensure long life, reliability and acuuracy with various models to meet a wide range of needs. 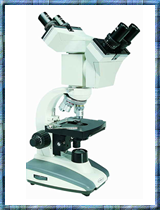 Our Advanced microscope series is equiped with the most popular features and offers a choice of head to fit various need and budgets. 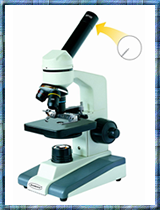 The cool fluorescent lighting provides white light with little heat and longer bulb life. 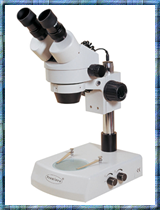 Each of our popular binocular models can be ordered as Dual View Microscopes, ideal for one-one teaching. 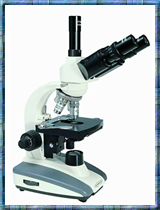 The binocular head is replaced with an adapter fitted to two binocular heads with slide-type interpupillary adjustment and 10X WF eyepieces. 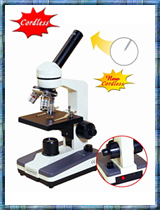 All other specifications match the base binocular model. 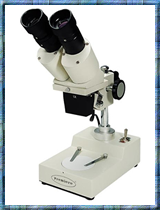 Our trinocular versions of popular professional scopes offer a third vertical eyetube suitable for a camera attachment (available separately). 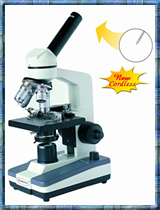 Base specifications of each model remain the same as the binocular version with the addition of the eyetube. 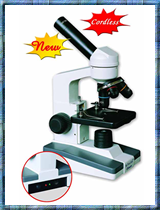 The third 10 X eyepiece is not included and should be ordered separately if desired. 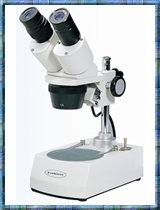 Our advanced Stereo microscopes offer built in turret objectives that make it convenient to change magnification. 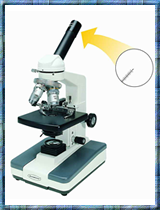 Head can be raised or lowered to accomadate various sized specimens. 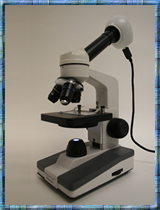 Versatile illumination system offers incident (top) lighting or transmitted (bottom) lighting through the frosted glass stage plate. 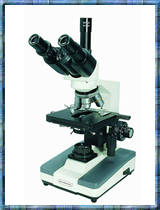 Precision optics provide a wide field of view with good depth and high resolution. With Stereo Zoom Microscopes, once the specimen is brought into focus, you can change the magnification to suit your needs without refocusing. 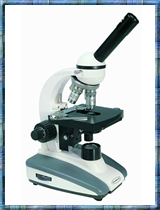 The SMZ is versatile enough for educational, industrial, or medical use in agriculture, geology, archeology or biology fields. 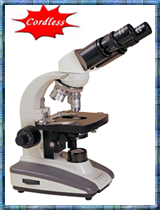 Join us on Facebook for occasional specials and educational information.